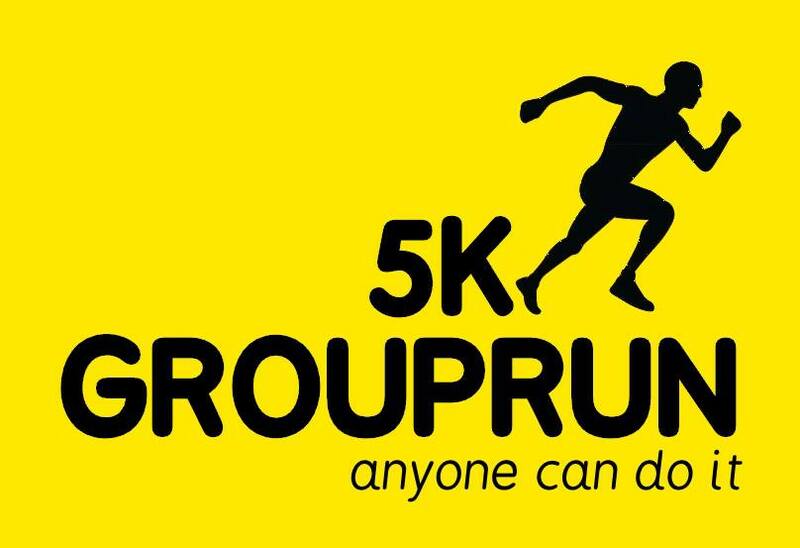 5kGroupRun is providing general health and safety advice and guidance to anybody who chooses to join the GroupRuns so that they may make risk based decisions whenever they choose to take part. As runners you have a responsibility to do your best to prevent harm to yourselves, your running partners or members of the public. It should be acknowledged that as runners you owe a duty of care to not willfully injure yourselves or others by your negligent acts or omissions. Running, however safely organised, carries a certain amount of risk and those taking part in any running need to be aware of those risks in order to minimise and accept them. Much can be done in preparation before running to ensure that the risks are foreseeable and are appropriately managed. For example, when running at night on or near roadways, you should always wear reflective clothing, a reflective safety bib or hi-viz vest. Please note that all 5kGroupRunners are advised to wear reflective clothing, safety bib/hi-viz vests throughout the winter nights and we recommend you also wear reflective clothing throughout the rest of the year to create awareness. When running on roads 5kGroupRun recommends you do not wear headphones as their use may create a danger to the wearer and those around them. People wearing them are less likely to hear vehicles or other road or footpath users and there is a history of associated accidents. 5kGroupRun uses a number of on and off-road running circuits, with variations on these to extend or reduce the distance of the runs. 5kGroupRun will informally assess these routes on a constant basis and will make changes to the routes where it is felt that safety may be improved. 5kGroupRun also relies on you, the runners, to report any problems encountered whilst running these routes. For example, damaged pavements, potholes, poor visibility etc. 5kGroupRun will always conduct a short pre-run briefing before each session starts, including details of the route to be taken and total distance of the session. The duration of the briefing session should be proportionate to the ability level of the group. Runners must inform a 5kGroupRun volunteer or other person within the group, if they are taking an alternative route or leaving the group. Ideally this should be agreed in advance of the start of the run. Runners should be split into ability groups. 5kGroupRun volunteers or nominated persons should keep watch for back markers and check all are coping with the session. All runners are expected to look out for each other at all times. Runners are expected to note the condition of surfaces and to warn other runners of any trip hazards or obstructions as the session progresses. For example, kerbs, unevenness and dips in pavement, potholes, raised service covers etc. Runners are advised to ignore any verbal abuse from pedestrians and any confrontation should be avoided. Always select a safe route to cross roads and avoid crossing in blind spots, near parked cars etc. Aim to cross roads in single file rather than all pouring across together as this is not only dangerous but it will annoy other road users and give the group a bad name. Don’t assume that car drivers can see you just because you can see them. During the winter months, i.e. when light is poor you should wear reflective clothing and hi-viz safety bibs. On country roads with no footway you will generally always run towards on-coming traffic so you can take evasive measures if necessary. On a session when runners are strung out some distance then it is helpful if a warning of ‘car coming’ could be shouted to those behind who may not have heard the approaching vehicle. Hydrate properly before, during and after running. Make use of water and bring your own water bottle. Avoid running into the sun when on the road, as drivers may be dazzled and may not be able to see you. Post exercise, remove damp clothing as soon as possible and replace with dry. When light is poor wear reflective clothing. Know your limits of fitness. Following illness or injury take a conservative approach to resuming training and if in doubt seek medical advice. Seek medical advice from your doctor if you have a pre-existing medical condition that you think may place you at increased risk when running. Ensure you notify a 5kGroupRun volunteer of any condition(s) you have which may affect your running and those around you. The following table of generic risks have been identified as representative of the standard 5kGroupRun sessions. The list is not considered exhaustive and is available for continuous improvement and expansion. 5kGroupRun volunteer to appoint ‘Sweeper’ when appropriate. 5kGroupRun. Simple theme. Powered by Blogger.